Operational restructuring is the most painful type of restructuring because it has a significant impact on the stakeholders in the business as well as business processes. I have seen restructuring programs that were a total disaster because they were addressing symptoms rather than the root causes of poor performance. There is a decision making process for restructuring that every management team needs to consider prior to implementing a restructuring. The first thing to consider is where the company is in its lifecycle. As shown below, the operational needs of a company are significantly different from one stage to another. For example: If a company has decided to streamline its operations, a growth company will take a different approach than a company who is in the harvest mode. This may seem obvious, but neglecting the business lifecycle will often lead to wrong decisions when it comes to organizational structure and business process needs. Once the management team has defined its lifecycle stage and the desired future state, all operational restructuring plans need to reflect the strategic needs of the business and be implemented to address the core strategic issues that the restructuring is expected to address. Restructuring is a strategy and requires a well thought through design and implementation plan. 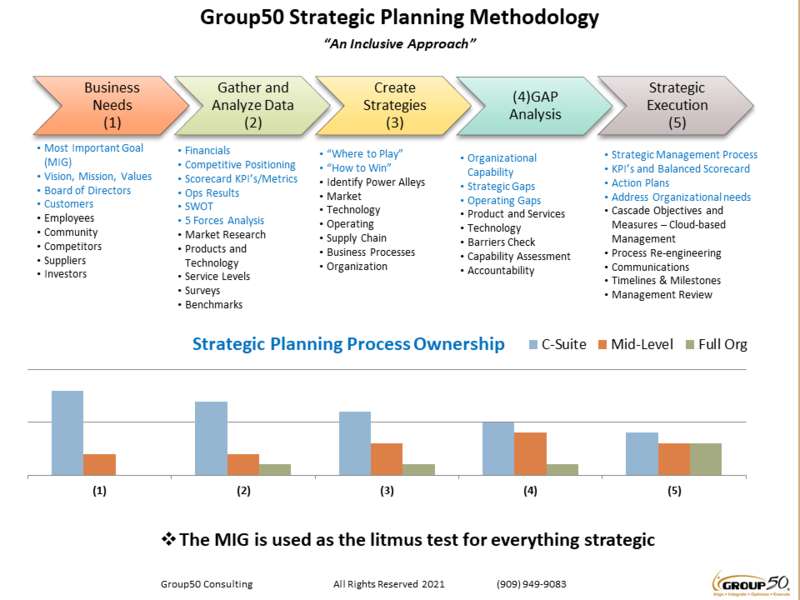 The planning process for a restructuring follows the same process as shown below in Group50’s restructuring methodology. The management team must define the business needs and spend a significant amount of time gathering information about how the business needs are not being met through the use of various tools such as SWOT, measurement, benchmarking etc. Depending on the need and the size of the organization, some tools will be far more effective than others. Choose the tools you use wisely so as to minimize planning mistakes and effort. The next step is to do a GAP analysis between the future needs of the business and its current state. This step will identify strategic and operating gaps inside the company, which will define the objectives of the operational restructuring program. It is important to note that the team will be looking for strategic and operating gaps as well as identifying issues with the company’s culture that need to be addressed. They will be specifically focusing on operations, overhead and IT. I have seen restructurings where the company’s culture was never going to be able to support the newly restructured business. As a result, the company lost a significant number of people and the restructuring took twice as long to realize its intended benefits. Now that the management team understands what the operational restructuring plan needs to accomplish, they can then begin creating restructuring strategies that deal with the identified issues. This is where the operational restructuring plan begins to take shape. During this phase, the restructuring team is going to focus on the relevant organization structures and business processes that need to be modified. Here is where the team will focus on the interrelationship between people and processes as well as create the change management plan. Some companies do well up to this point, but fail miserably at implementing their operational restructuring. What they typically fail at are the details of the change management plan, communications, training and accountability. None of the previous work is worth anything if the management team believes that everyone will immediately understand how their roles in the business have changed and what they are accountable for. 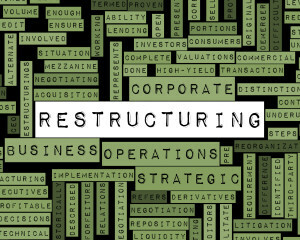 In most restructurings we have designed and led, we find that the first year of a restructuring is tough and that the management team needs to make performance to restructuring objectives a significant part of management review. Operational restructuring is not for the faint of heart, but as stated earlier, every business will find the need to restructure. 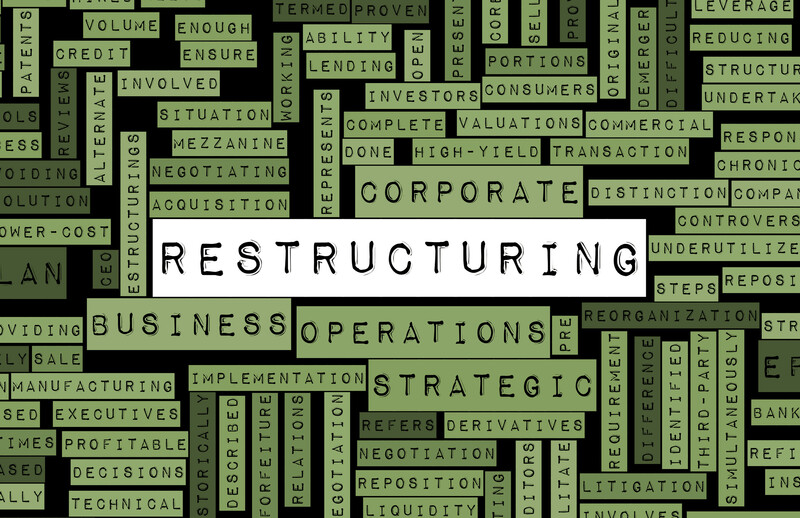 Operational restructuring is required as companies go through each stage of the business lifecycle and may be required when market dynamics or business performance require it. This is a good time to call in operational restructuring experts to help guide the management team through the process. If you want to find out more about picking the right partner, feel free to contact Group50 at (909) 949-9083, drop us a note at info@group50.com or request more information here. Jim Gitney is the CEO of Group50® Consulting and specializes in restructuring and the development and implementation of manufacturing and supply chain strategies. Jim and the Group50 team are all former executives with well-known manufacturing and distribution companies who understand what it takes to properly plan an operational restructuring across an entire business as well as work with a client’s management team on effectively implementing it. 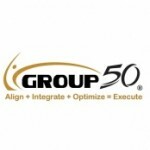 Group50 has designed a series of strategic assessments, workshops and strategic execution tools that provide management teams with key insight to their business and the support required to effectively implement major strategic change. You can reach Group50 at (909) 949-9083 or send a note to info@group50.com. Pretty comprehensive. Good project outline. Where is the part about organizing an effective leadership structure? I would put it near the beginning. Is it in the gap analysis? Hi Gene, It is part of the GAP analysis under Org. Capability. You are right in pointing out that I could have emphasized leadership structure more in the blog. Thanks for the insight. Great read & thought provoking – even for those who have lived through a few restructurings. A good lesson for those who jump to restructuring without first assessing where their company is. Excellent diagram flowchart, thx for sharing. I have dealt with both types of restructurings and the culture is the most difficult IMO. Some organizations are desperate for change and embrace a move forward. However others are entrenched or take the ” I’m ok with change as long as it doesn’t affect me.”. Once the culture begins moving to the future, I found improvements to be quickly gained financially and operationally with your diagram points.